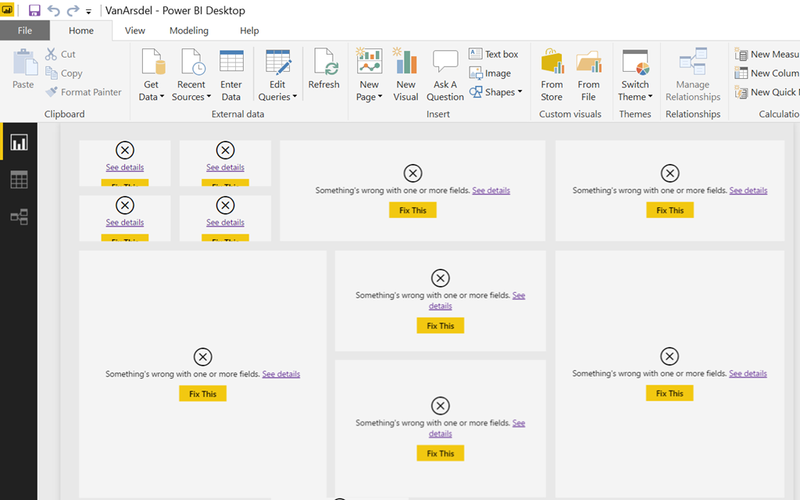 Connecting Excel do your Power BI Desktop database has many useful applications, for example you can use Excel to do some quick and advanced testing on the values of your Power BI model. 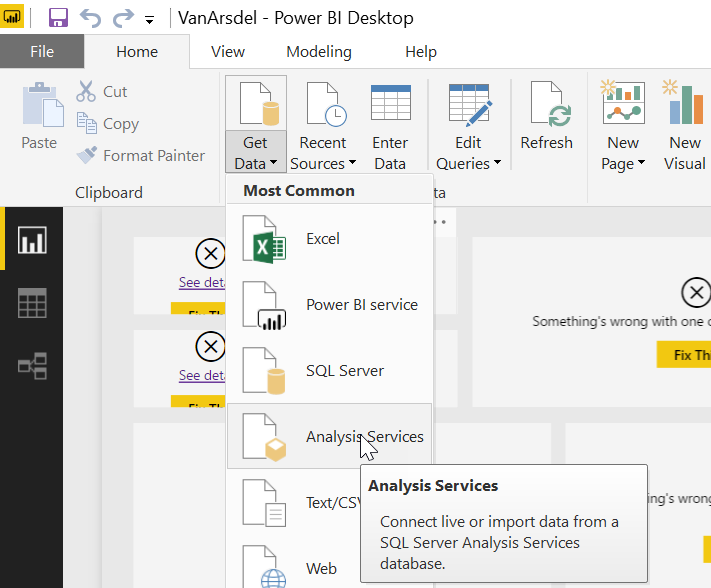 Power BI Desktop has an Analysis Services Instance behind the scenes that you can indeed connect and build Pivot Tables with Excel, the problem is discovering the TCP port of that instance. Today I was challenged with a problem and did not find an easy solution to it online, so I decided to write this quick post on it. The problem is that the “Categories” column is a text separated by “|” and there’s no built in DAX function to convert a delimited text into a table. I have already covered how to create an API Enabled (Push DataSet) Power BI Dataset here and here. 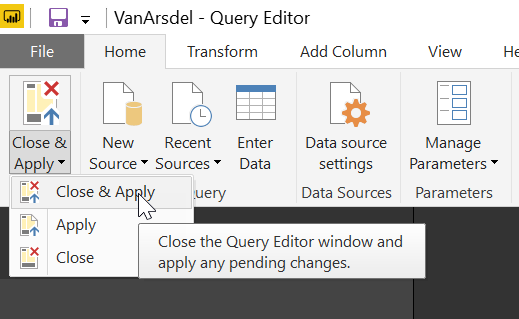 It’s very straightfoward, but if you need to create complex measures and relationships it’s easy to commit some mistakes if you dont have the help of Power BI Desktop. 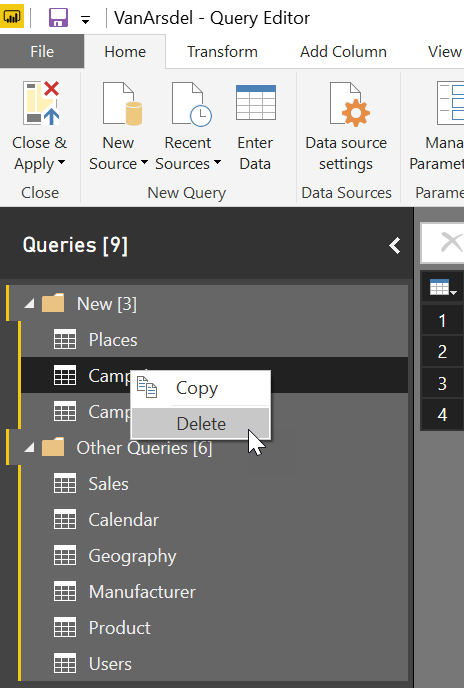 Get-PBIDataSetFromPBIDesktop -pbiDesktopWindowName "*WindowName*" -datasetName "PushDataSet"
New-PBIDataSet -dataSet $dataSet -groupId "workspace id"
Last week I presented a session Power BI Tips & Tricks from the Trenches at Data & BI Summit in Dublin. The slides for my presentation “#PowerBI Tips & Tricks from the Trenches” at #DataBISummit today are available for download here.